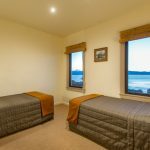 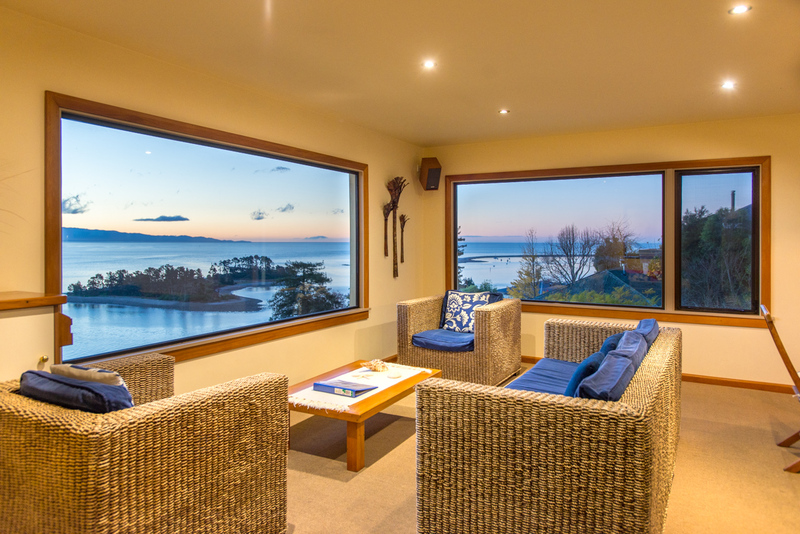 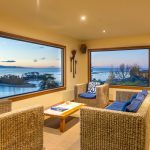 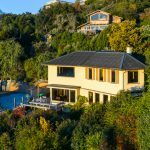 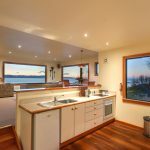 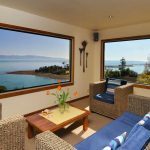 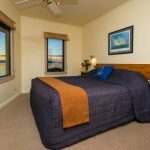 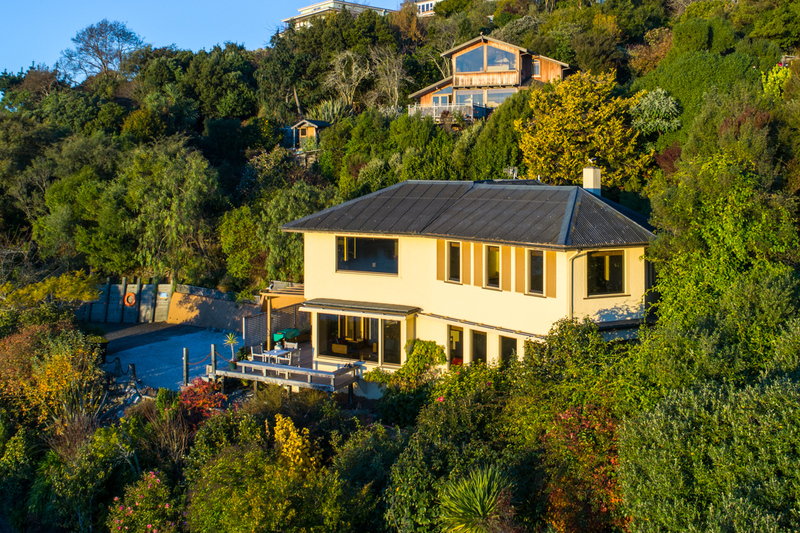 The Chart House is a purpose-built two-level house (Upper Deck and Main Deck) that sits adjacent to the The Lookout and Captain’s Quarters and enjoys the same spectacular views out over Tasman Bay. 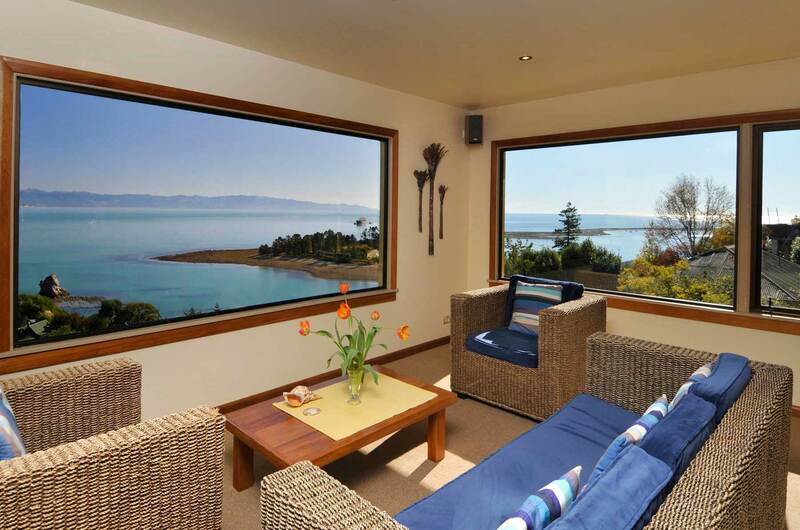 It is very private, quiet (no road noise), has off-street parking and is set in a large established native garden. 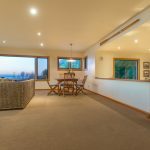 The Chart House Upper Deck is a spacious two-bedroom top floor apartment that sleeps 5-6 people with open plan living and fantastic views from every room. 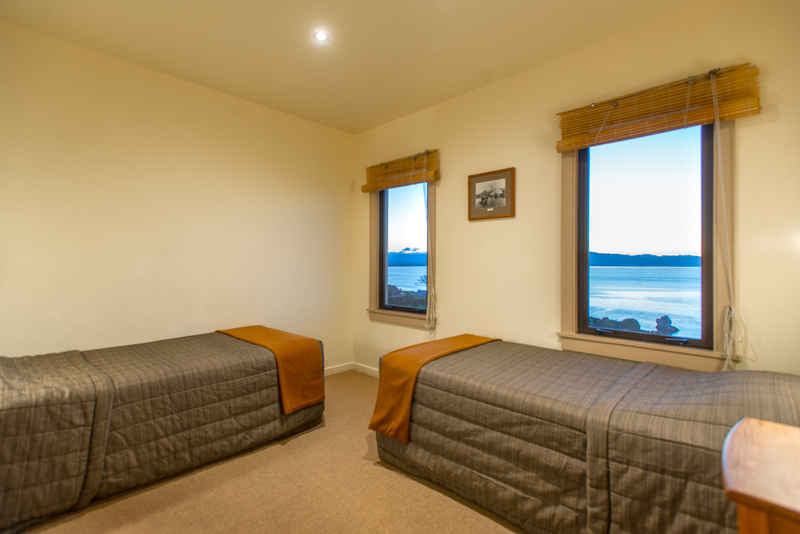 The kitchen is fully equipped with stove/oven, fridge/freezer, cook top, microwave, toaster, jug and a great selection of crockery and cutlery. 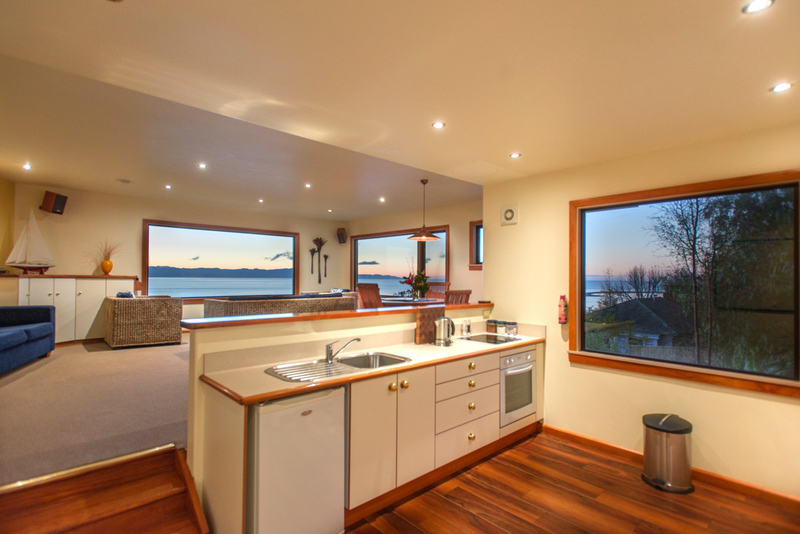 The open plan kitchen/dining and lounge all enjoy the great views. 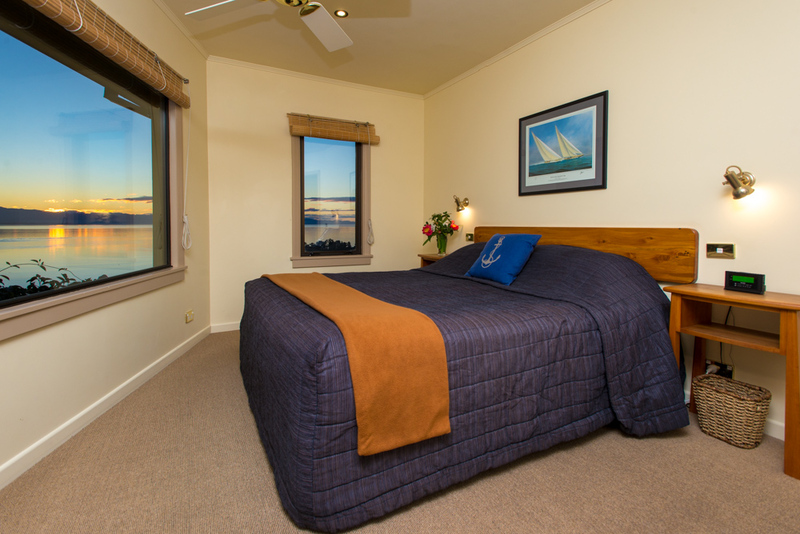 The lounge is equipped with TV,DVD, Stereo, CD and FREE WIFI. 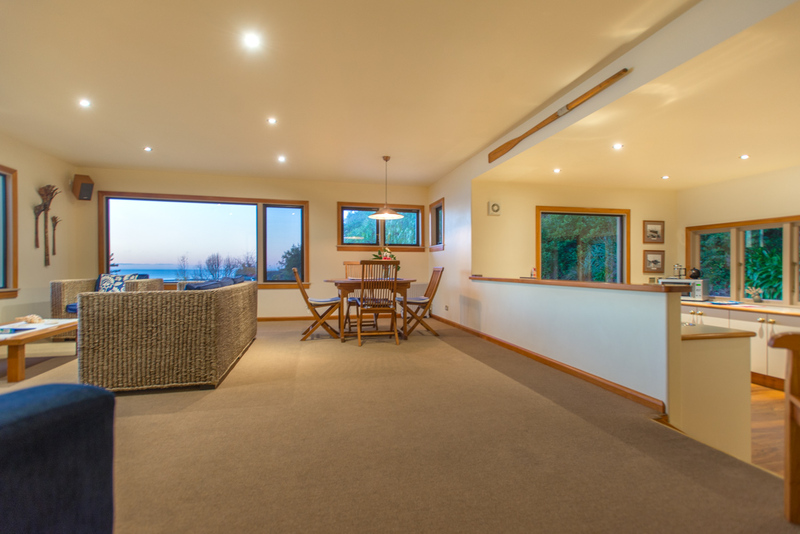 The Upper Deck has a private outdoor garden area with furniture and a bbq. 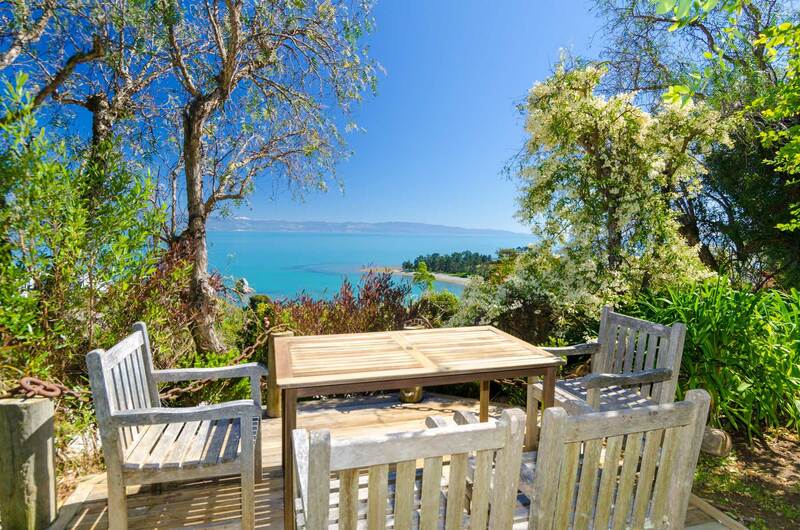 A perfect spot for a relaxed lunch overlooking the sparkling bay. 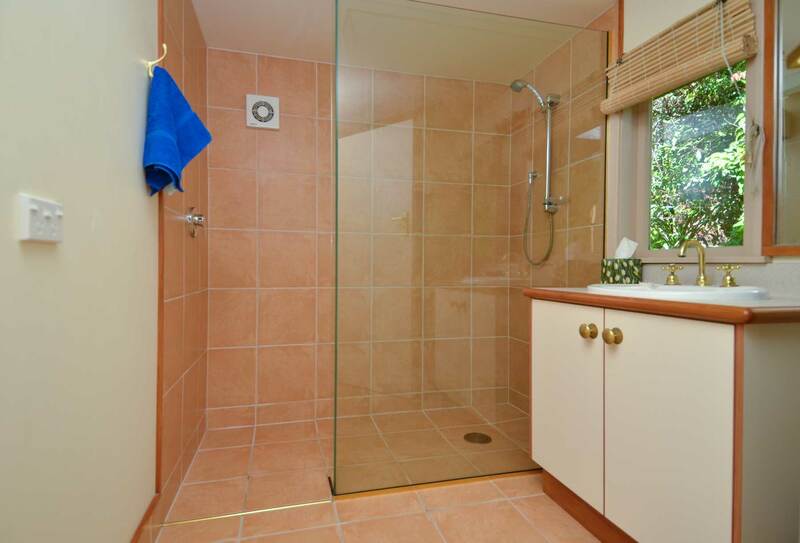 The apartment has a complete bathroom with tiled shower, hair dryer, heater, washing machine and dryer.